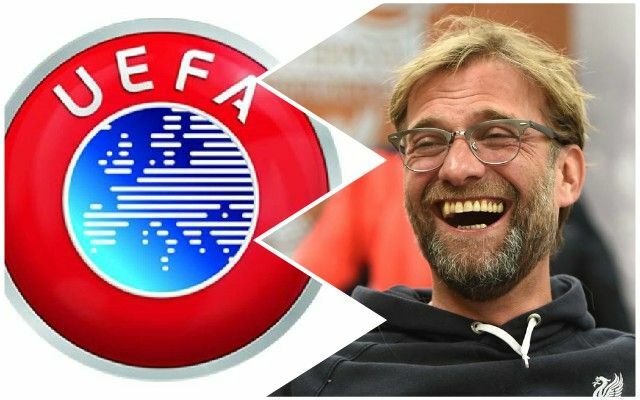 Jurgen Klopp has laughed off the suggestion that plans for a UEFA super league could work, days after it was leaked that Europe’s top clubs had been working on such an idea. According to The Guardian, he said: “It sounds really nice because it sounds like much less games and much more money. “I am completely fine with how the league football is at the moment. At least, it’s an idea that we don’t do immediately. The supposed new competition would replace the Champions League, with no relegation for the founding members, which would include the Reds. With no battle to get into the tournament, it would be completely ruined, so Klopp’s response is exactly what we wanted to hear.